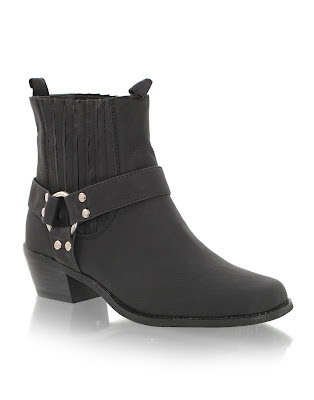 Yaaay I finally found some cute biker boots which aren't overpriced! It took a while but hey! I just ordered them so I hope they will arrive soon. 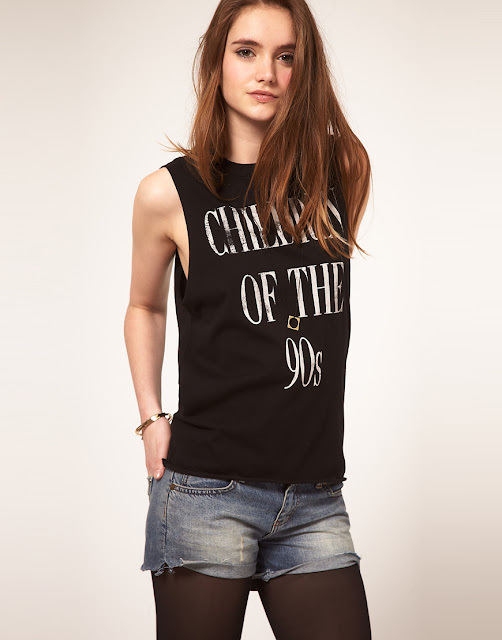 Anyway I also ordered this top last week and I got it yesterday. I'll make some piccs soon. It's already 18.27, so I have to get ready because me and my friends are going to have dinner tonight. I'm excited only it's so cold, I really do not wanna go outside. I also don't know what to wear, perhaps I go for less fashionable and more warmth. You know you´re Dutch when..